WORK WITH YOUR ENERGY & TRANSFORM YOUR LIFE. 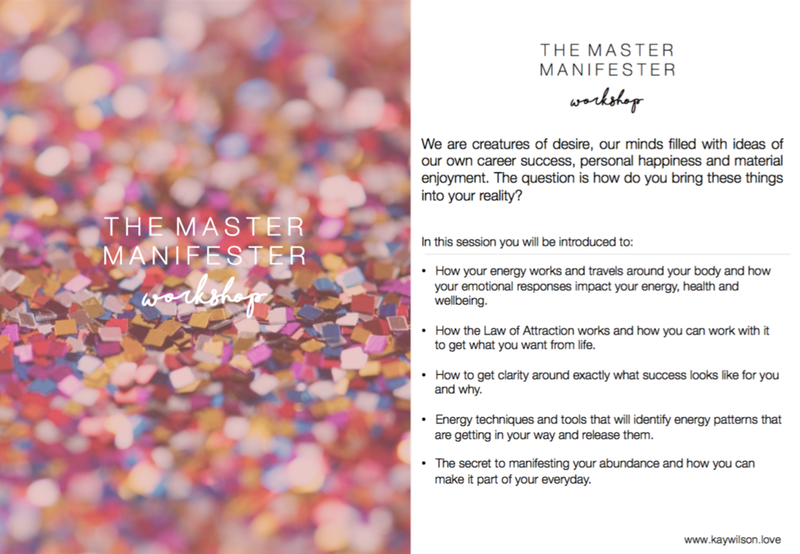 Are you ready to start manifesting? 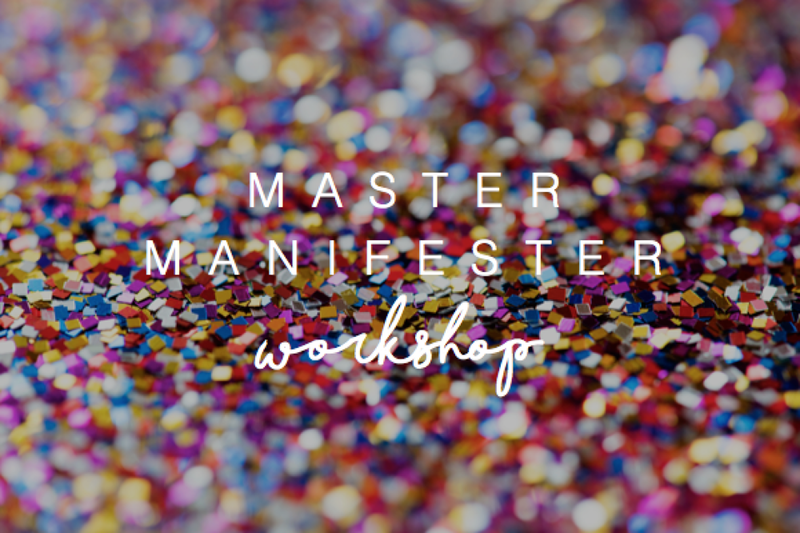 Your Energy Empowerment Workshop is nearly here! Make sure you have everything you need to get the most our of your experience. Your handout notes, writing paper and pen.